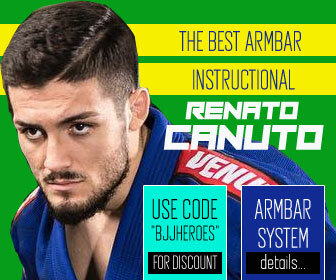 Carlos Melo a Dominican born black belt in Brazilian Jiu-Jitsu (BJJ) under the famed grappling coach, Mr. Claudio Franca, pairing up with Caio Terra in 2019. 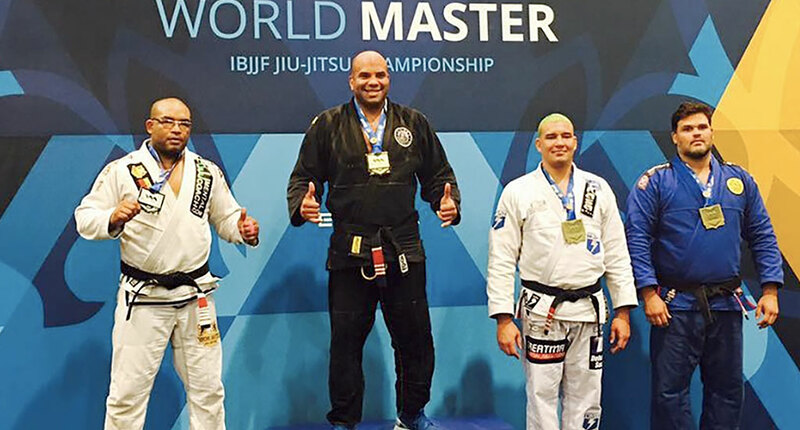 While working a full-time job as a police officer, Melo co-founded the BJJ team “Gilroy BJJ” while also conquering important titles as a competitor; among those titles are his wins at the International Brazilian Jiu-Jitsu Federation (IBJJF) World Championship (Adult and Masters). Aside from his work as a competitor and coach, Carlos Melo is also revered for his support and work towards the launch of the historical Masters Women’s Movement of 2018, one that changed the course of women’s Jiu-Jitsu. Carlos was born on February 25, 1977, in Santo Domingo, Dominican Republic. His biological father was a physician, but not a father, a predicament that let his mother to leave the DR and immigrate to the United States with Carlos and his sister in 1985. Growing up, Carlos participated in various sports and developed a core identity as a competitive athlete. He attended San Jose State University and graduated with a bachelor’s degree in psychology. While at SJSU his athleticism and passion for competition, paved way for a successful collegiate rugby career. He captained the league’s All Star Team two years in a row and went on after graduation to play rugby at the club level. After college graduation Carlos became a police officer, launching a long career in law enforcement. 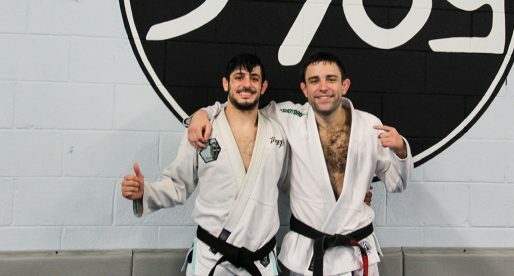 At the age of 25, a fellow police officer introduced Carlos to BJJ. 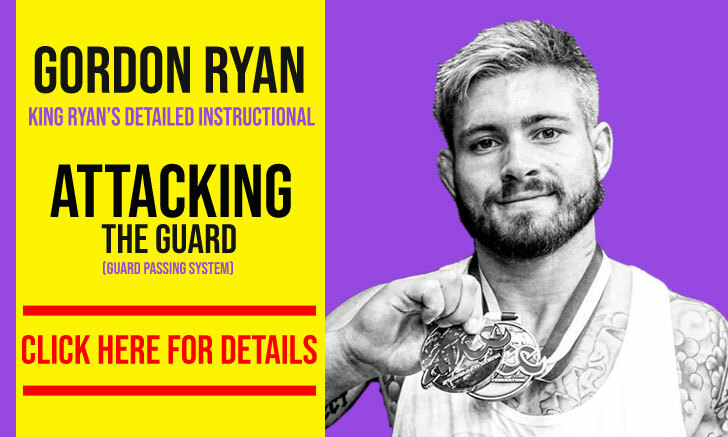 Originally interested in gaining skills for his role as a police officer, he quickly became hooked and began training and competing rigorously. 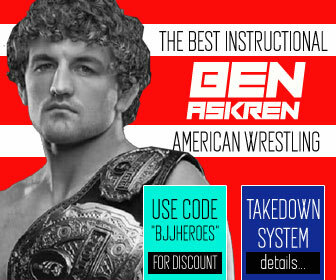 Later, he circled back to his original intention to blend Jiu-Jitsu with his career and began teaching Jiu-Jitsu to police officers, hungry for skills they could use on the streets. 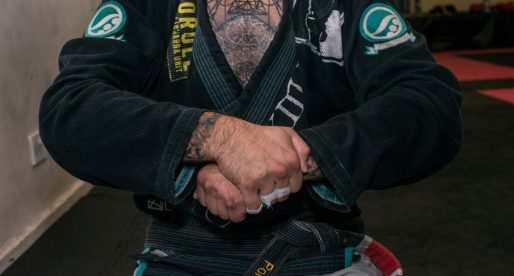 Between his highly competitive spirit and his unshakable belief that he would become a World Champion, something he achieved in 2009 as a brown belt, competing in the adult division at the age of 32. 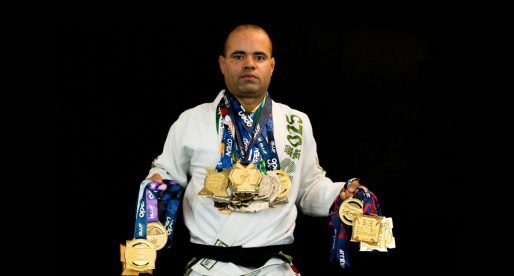 Carlos’s teaching career skyrocketed in 2010 when he opened Gilroy BJJ and formed a small team. 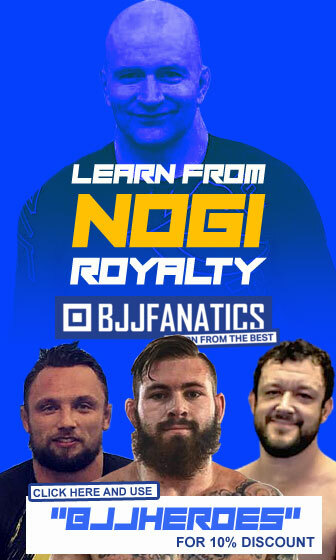 Having just a handful of white belts and one blue belt he built Gilroy’s competitive foundation, instilling in his students the power of belief that they themselves would become world champions with hard work and focus. In 2013 Gilroy BJJ took 6 competitors to the Senior World Championships and returned home with 5 senior world champions and 6 gold medals. 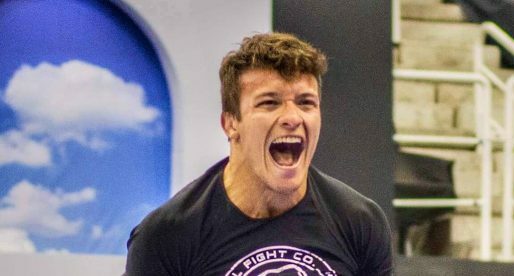 In 2018 Carlos and one of his first students, Karen Peters, spearheaded a pro women’s BJJ movement catered for masters division athletes. Prior to 2018, the Masters age divisions (1-7) were available for male competitors at most tournaments across the world, but not available to women, except for a couple of tournaments a year. Together Carlos and Karen raised awareness that this discrepancy existed and mobilized the BJJ community to come together to support masters age women competitors. As a result, the IBJJF and other organizations throughout the world opened age appropriate divisions for masters age women.